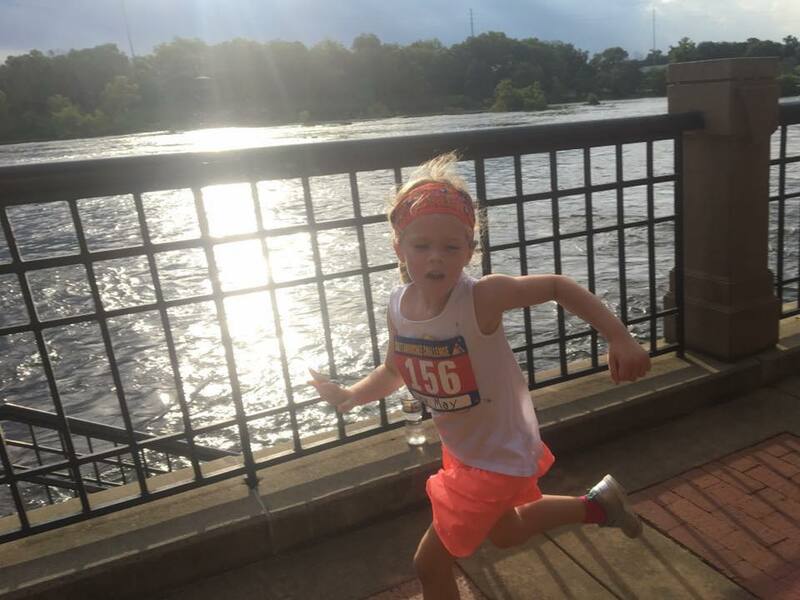 Friday, July 13 at 7pm, our kids fun run offers youth ages 0-13 the opportunity to feel the excitement of the weekend's competition while enjoying the outdoors and promoting healthy living. Distances include 1/4 mile, 1/2 mile, and 1 mile out and back. 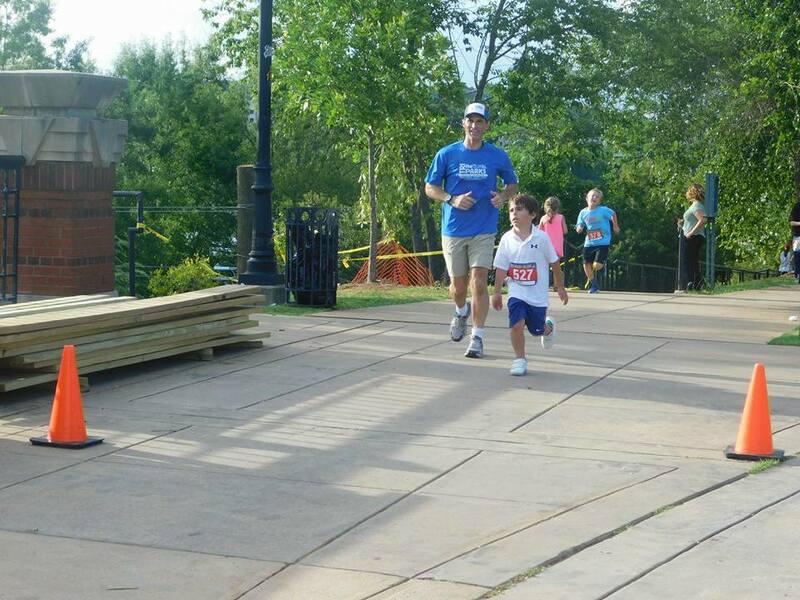 Each athlete will receive a finishers medal, t-shirt and bib number. All proceeds will benefit the TriColumbusGa Community Foundation. 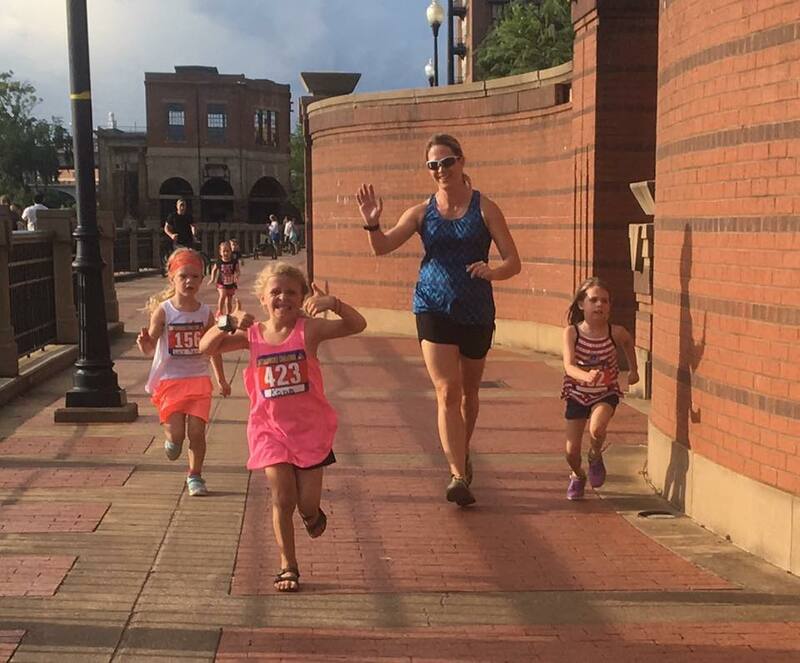 The race will begin at 7:00pm at Woodruff Park in Uptown Columbus, GA. Packet pick up and onsite registration will be from 4-6:45pm Friday July 13 on site. 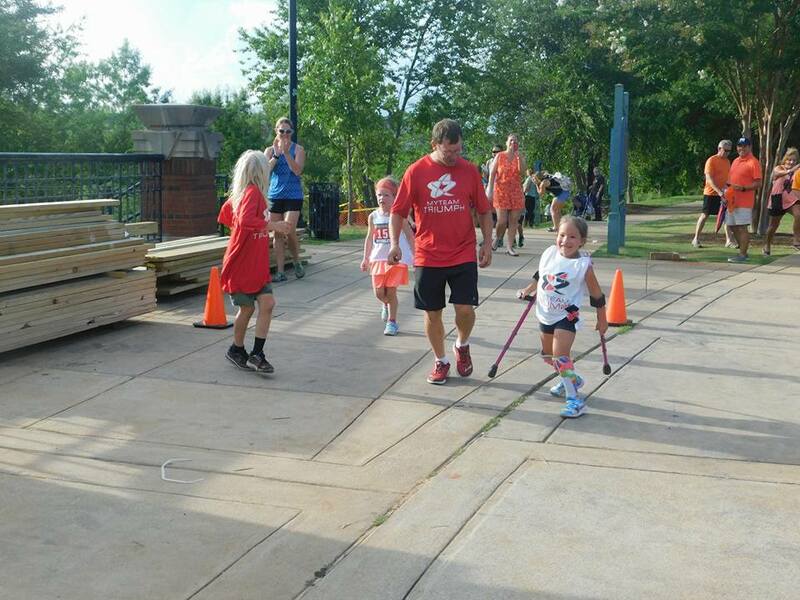 Greetings and thank you for choosing to participate in the Chattahoochee Challenge Kids Fun Run on Friday, July 13 at 7pm. 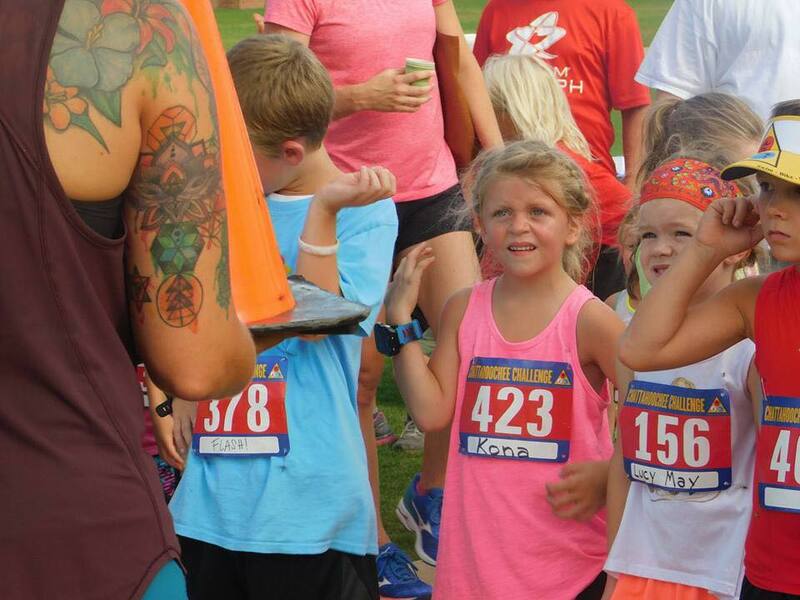 This opportunity gives kids the to feel the excitement of race weekend while enjoying the outdoors and promoting healthy living. Distances include 1/4 mile, 1/2 mile, and 1 mile out and back. You choose which distance when you get your packet. 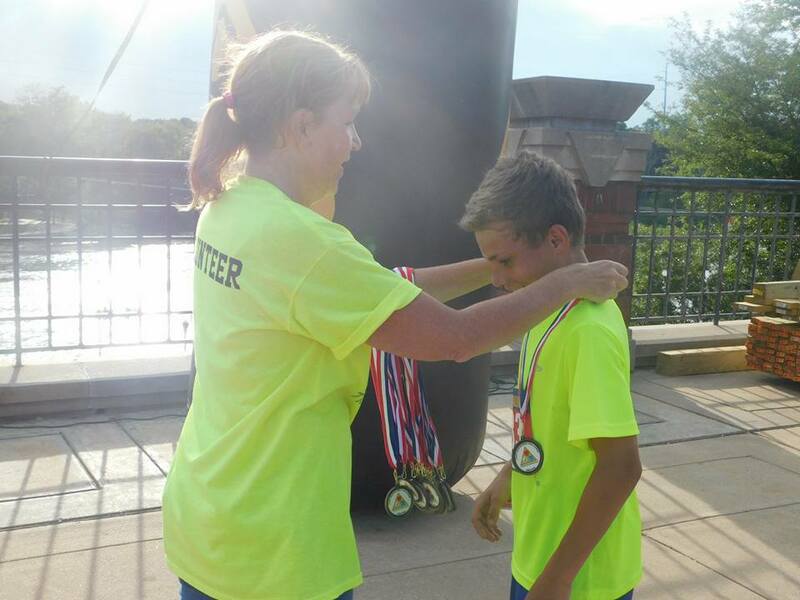 Each athlete will receive a finishers medal, t-shirt and bib number. 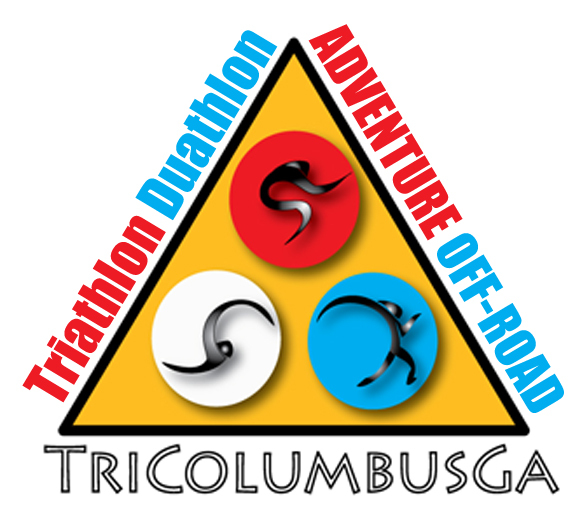 All proceeds will benefit the TriColumbusGa Community Foundation.